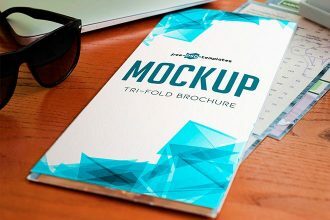 Download this qualitative Free Tri-Fold Brochure Mock-up in PSD for the creating the best multipurpose design! Identify design and corporate style, or just for implementing your creative idea. You are welcome to use it the way you wish. Good Luck! 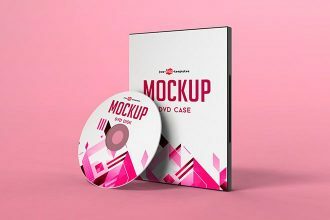 If you want to download a professional Book Mockups for creating presentations and bright advertisement, you are welcome to enjoy this one – our new Free Hardcover Book Mockup IN PSD for your business and entertainment. Download this freebie and become successful with Free-PSD-templates! 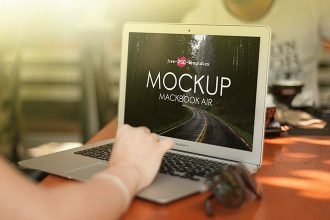 Our designers are glad to present to your attention our new Freebie – Free MacBook Air Mock-up in PSD. Very beautiful PSD mockup can help you, your client, company or product be exclusive and original. A lot of different examples are Free for use now on our website. 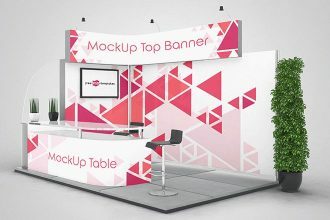 You are welcome to download and use our new Freebie – 3 Free Exhibition Stand Mock-ups in PSD! Very professional PSD mockupы can be useful for designers, developers and creative people. Put on them the necessary photo and enjoy the results. So, you are welcome to use it the way you wish! 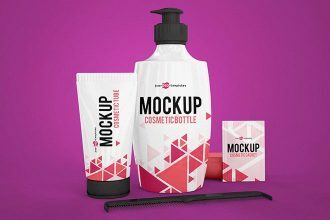 If you want to promote professionally your product and you don’t have the necessary mockup – download our todays Freebie – 3 Free Cosmetic Mock-ups in PSD! Choose any of them you like and put there necessary photo! So, you are welcome to use it the way you wish. Good Luck! Getting ready for Wedding party? 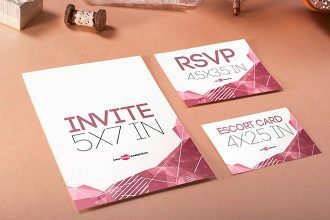 Download our new Freebie – Free Wedding Invite Mock-up in PSD! Use it for showing original design, interesting ideas, and useful things. Customize all the necessary elements as you like and put there the needed design! You are welcome to use it the way you wish. Good Luck! 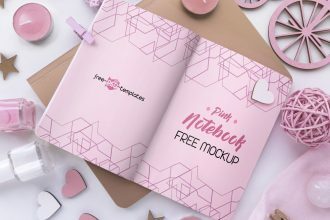 Download our new awesome Free Soft Pink Mockups and use them for your private and professional needs. They all were created by our designers and can be used for promoting companies and different kinds of business, for creating advertising and become original. 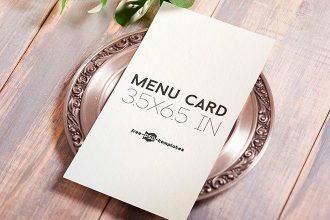 Our designers are glad to present to your attention our new Freebie – Free Menu Card Mock-up in PSD. Very beautiful PSD mockup can help you, your client, company or product be exclusive and original. A lot of different examples are Free for use now on Free PSD Templates. 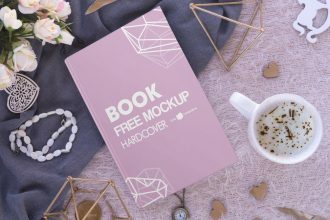 You are welcome to download this sweet Free Sketch Book Mock-up in PSD for any ideas and design you wish! 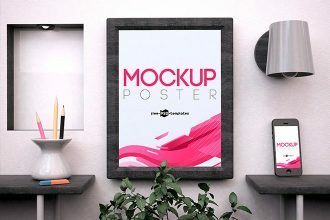 The mockup has all the opportunities for customization and you won’t have any problems with it. It is Free and can be used as many times as necessary! The frame mockup for Photoshop is designed with a comfortable and easy customization in mind. The PSD file is fully layered and is easy-to-edit via smart objects. 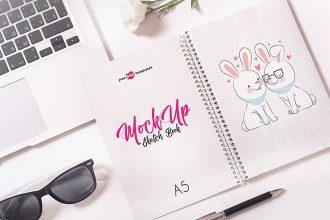 Download this free frame mockup and showcase you work in a creative way. 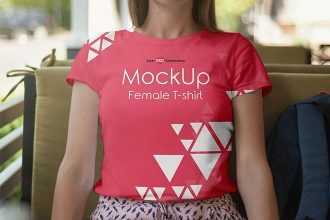 Showcase easily your design ideas and create presentations with our awesome fresh freebie – Free Female T-shirt Mock-up in PSD! There is a young woman sitting in a restaurant. Very clear layout structure and professional execution will allow you to customize this Mock-up the way you wish. Let your ideas be successful!